Technology Opens Possibilities for Children to Learn MORE - Discover the world through fascinating stories. Technology is EVERYWHERE from laptop, smartphone to tablet. Nowadays you see more children playing on smartphones and tablets more than playing toys. But how about when it comes to learning? In this digital age today it is even more challenging to get children to read more books and to learn out of their school times and so this is why it is important to incorporate learning with technology to provide even more interesting ways to encourage children to learn in a fun, engaging and enjoyable way. Technology is therefore not a bad thing at all. It actually provides children with MANY possibilities for them to get learning, explore the wider world around them and to read more too. Reading apps are a perfect way to start getting children to read much more in our all digital world we live in. 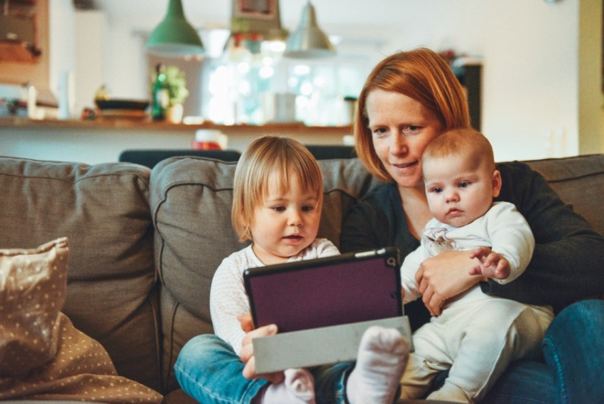 Reading apps provide a much more fun, colourful, lively, engaging, moving and safe atmosphere for children to learn in to encourage them to learn and read much more. Remember children love LIFE, COLOURS, FUN and love to be PRACTICAL as possible. As well as including a series of children books, reading apps have GAMES, QUIZZES and VIRTUAL REWARDS to be won for their reading achievements. Who does not love a good reward after a reading session? Children love to win something, they love surprises and goodies because rewards are what makes children come back for more. Educational games and quizzes provided on reading apps are also a brilliant way to get children to revise and test their newly learnt words and knowledge to give their academic life a boost! Children love games and quizzes as well as the rewards- But what do these points have in common? ENGAGEMENT! Children love to be engaged in their learning especially with their parents as it creates an even more special and enriching experience. Daily reading times are a perfect example to get your children to learn and you can easily incorporate it in your daily life in today’s busy digital world. Try to introduce reading apps to your children instead of gaming apps as remember as a parent YOU are the best role model and influence you set to your children. See reading and learning apps more as the new gaming apps to your children, with such rewards, games and quizzes to be won. There are many reading apps to choose from when you go on your Google or App store on your tablet or phone. Download a range of these apps and introduce them to your children. 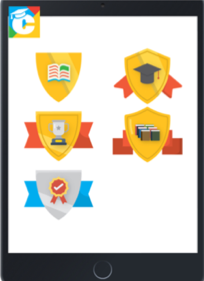 Our children’s reading app Cheekyheads is a brilliant reading app that is much more than a child’s e-library as it has fun educational quizzes, a kids encyclopaedia (our Kidopedia) and a range of rewards badges to be earned. 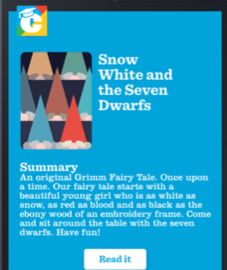 As well as having a selection of reward badges to be won, our app is full of colours with a visual encyclopaedia full of new learning words to be unlocked in each of our simple child stories, your children will want to read more and more. 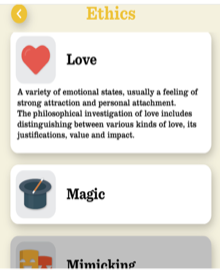 The app is a perfect way to kick-start your child’s vocabulary and language skills too. Overall, where technology is easily accessible, make this as a positive learning opportunity for your children rather than a burden to their education. Technology opens up children to even more learning resources, learning facilities and possibilities for them to learn new things and as a result their confidence will increase and their technical skills will bloom now that technology is essential in our school and working lives. 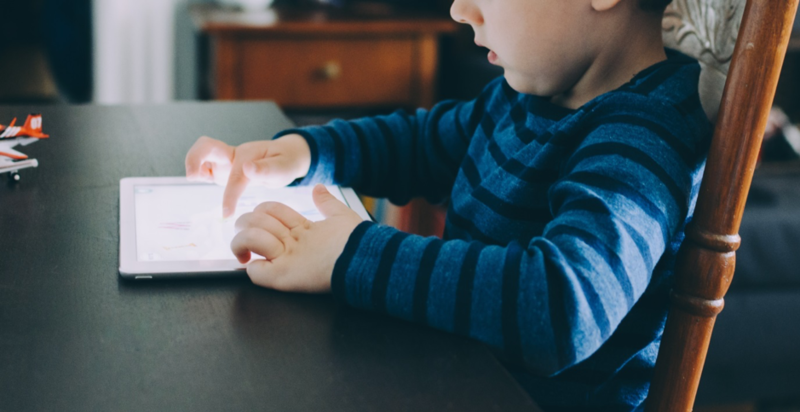 Get children to learn more with technology: Introduce your children to as many reading apps and see reading more of an exciting game to them. Sign up to our monthly BLOG for even more tips, guidance and inspiration on reading, technology and e-learning tips for your children! You can apply the links to your social media pages and add social media icons here when asking your readers to follow you on social media.